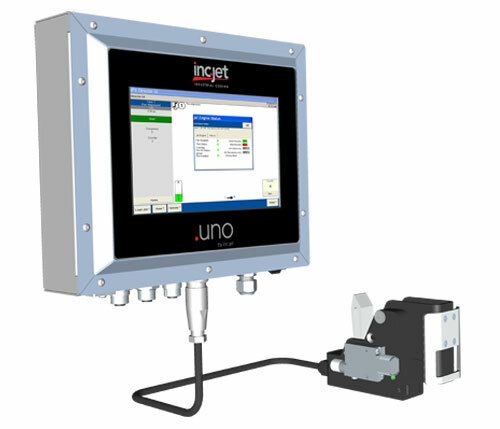 The 1/2" .UNO packaging printer’s all-in-one print head and screen give you a simple, yet incredibly powerful way to print up to 1/2" of print with the minimum of effort. 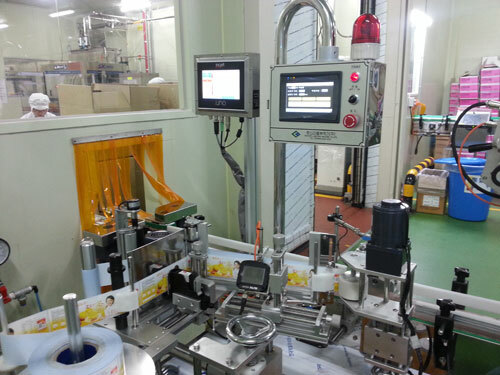 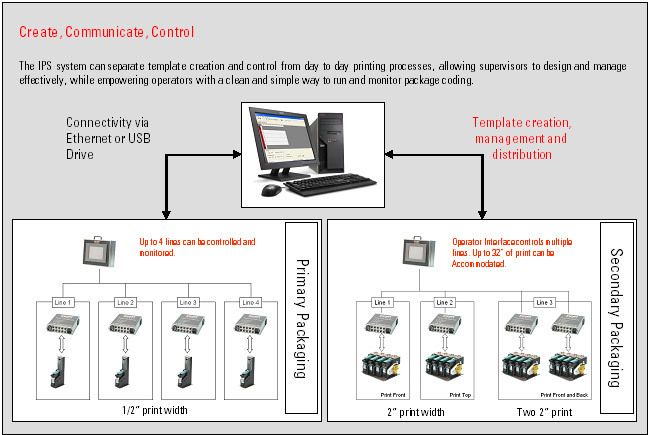 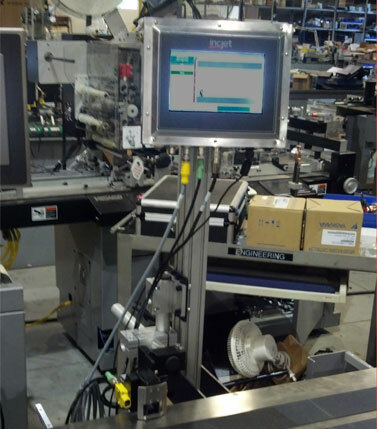 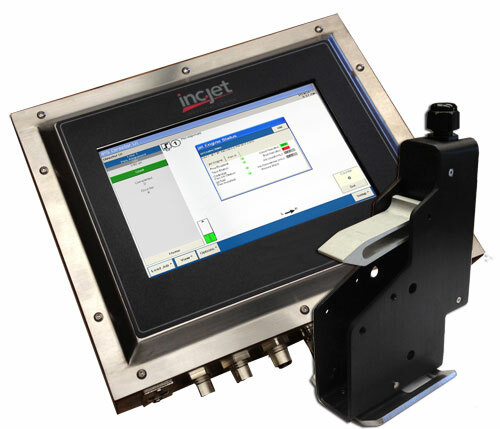 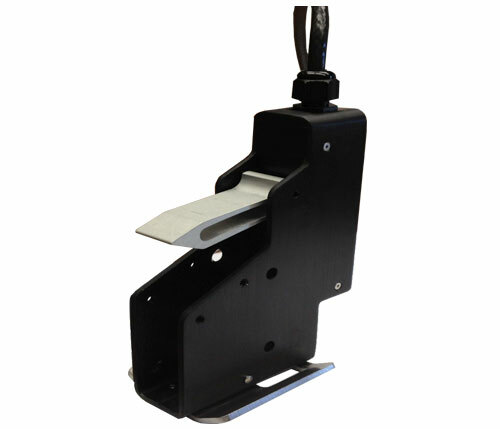 The packaging printer system, comprising of a 7" screen and attached print head allows you to be up and running within minutes. 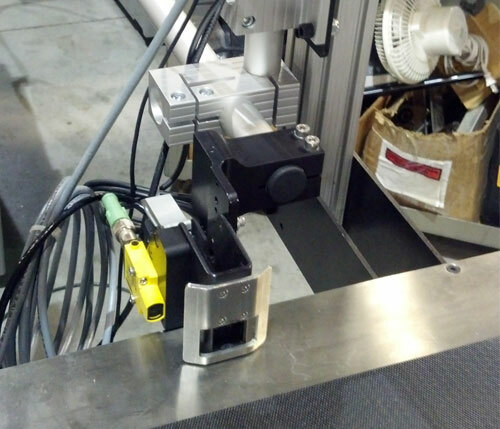 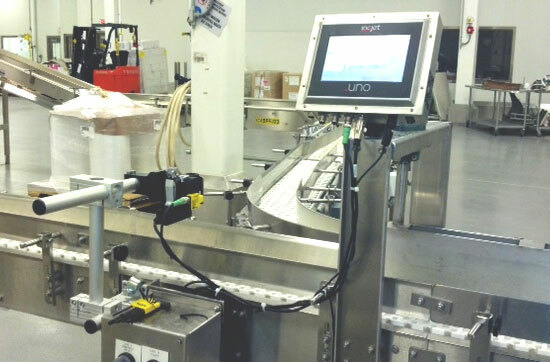 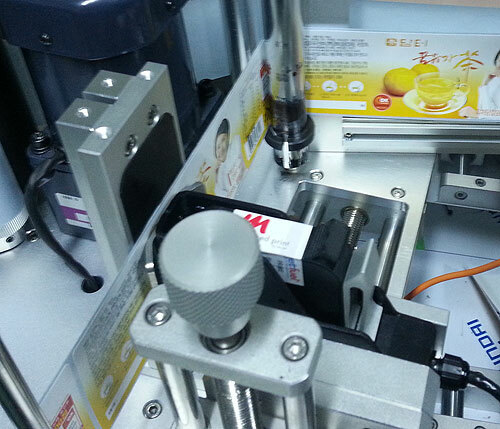 Using inc.jet’s proven and highly reliable print solutions based on Hewlett-Packard (HP) technology, the .UNO packaging printer is the ideal product for serialization, barcodes and human-readable printing.